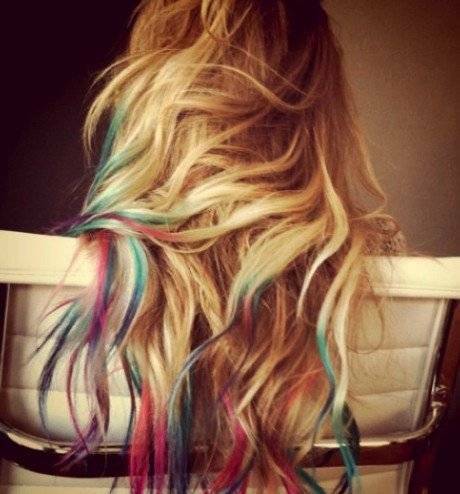 One thing I like this season is the dip dyed hair color. Here is a video with a awesome hairstylist, Kevin Murphy telling you how to use his product called COLOR.BUG. His the genius that was the first to come up with this trend for runway shows. Also check out a few photos to admire on this trend. I’m sooo in love now. I have to try this for myself one of these days I will. What to wear when it still feels like summer?